MAKO Renovation Inc. is a general contracting family owned business with a long European tradition. On Chicago market since 1993. We have over twenty years of experience in interior renovations. Our motto is perfecting every square inch and that is exhibited in all of our work. Knowledgeable and proficient experts ensure that every job is completed to excellence, leaving you with a clean space and a beautiful look. Whether it is a residential or commercial job, we are more than fully equipped to handle our client’s specific needs, no matter the size! From a small mosaic layout in your residential bathroom to a complete office remodel for your business. We only use quality materials and tools that allow our work to be fully productive and executed on time, count on us to get the job done. MAKO Renovation Inc. is a registered and insured interior construction company for residential and commercial setting. Let us help you in renovating your home. 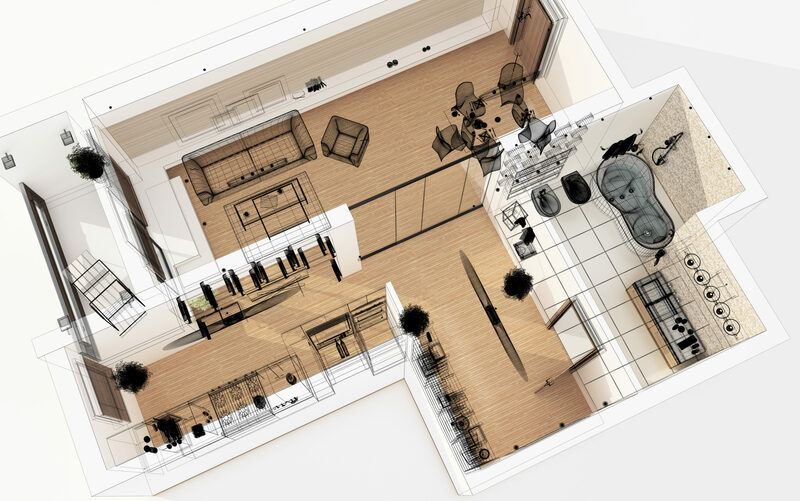 Our professional staff is on hand to walk you through every step of the remodeling process. Get a free estimate for your project and join the growing list of our satisfy customers.